When you want to give some pdf documents to a printing company which shall produce flyers for you, you need to make sure that your document contains the needed fonts. You can do this with Foxit Reader or Acrobat Reader under File/Properties/Fonts. From time to time I need to merge some pdf files. One such case happened today. 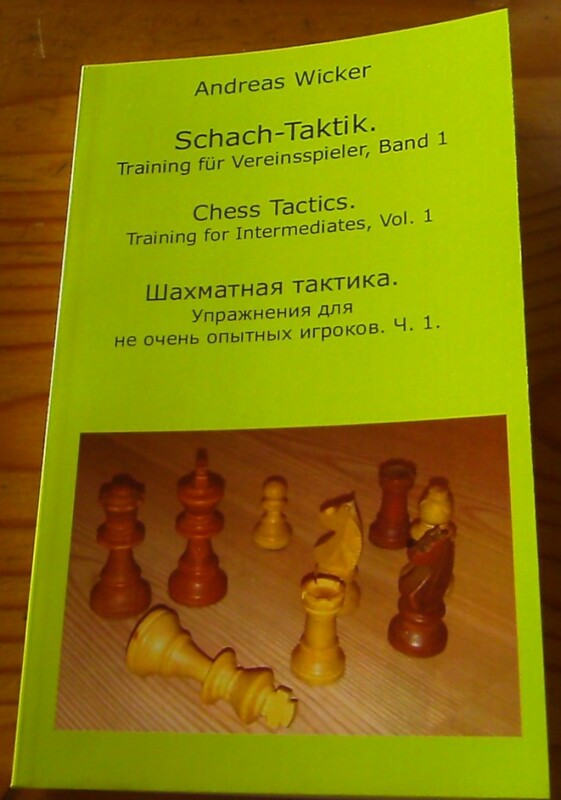 I’ve written a book (Schach-Taktik. Training für Vereinsspieler, Bd. 1 , ISBN 9783734731037) and ended up with two separate pdf files. To publish it, I needed to upload it as one pdf to my publisher BoD. An easy task for PDF Split and Merge or PDFSam like it is called also. I am using version 2.2 and it just does what it should. Attention: There are installers of PDFSam which want to install some Adware on your PC. So when installing it, be cautious. Do not click Yes without first reading what you are doing. Deselect all the unneeded stuff. Every computer user – and hence every developer – needs to view pdf files from time to time. Adobe’s pdf viewer is the bloatware par excellence, slow and famous for its security problems. Security problems which make you need to update it every week or so. Firefox has a built-in pdf viewer. But the pdf viewer that is built into Firefox is also quite slow and it creates very often a terrible ugly scripture. Sometimes, the text is nearly unreadable with the Firefox built-in pdf viewer. See this example, it is at zoom factor 100%, rendered with the Firefox 26.0 built-in pdf viewer. Can you see the difference? The letters are much prettier and they are not intermingled falsely as with Firefox’ viewer. I highly recomment SumatraPDF. Not only me, but also the Free Software Foundation. Open the settings dialog in Firefox. Scroll down to Portable Document Format (PDF). In the dropdown-box, select SumatraPDF Browser Plugin. What is your favourite PDF viewer and why?